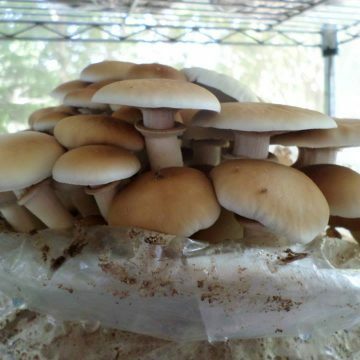 Agrocybe aererita, known as the Black Poplar Mushroom or the pioppino mushroom, is an easy-to-grow edible mushroom with a mellow nutty flavor. Pioppinos are a popular culinary mushroom that is popular in Italy, and they are grown across Asia, Australia and the U.S. as well. 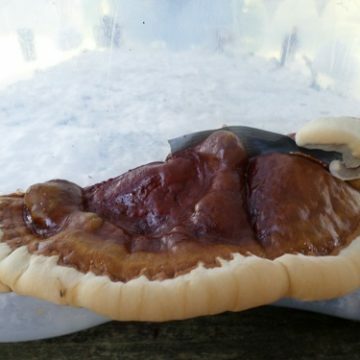 Although you do not find pioppino mushrooms in most supermarkets in the U.S., and they may be specialty mushrooms by that standard, most people who will eat mushrooms will enjoy black poplar mushrooms too. Pioppinno mushrooms bear a traditional mushroom form with a white stem and richly golden-brown cap as opposed to shelf mushrooms like the maitake, sulphur shelf or oyster mushroom. Black Poplar mushrooms are best eaten when they are young, and they are a versatile cooking mushroom. 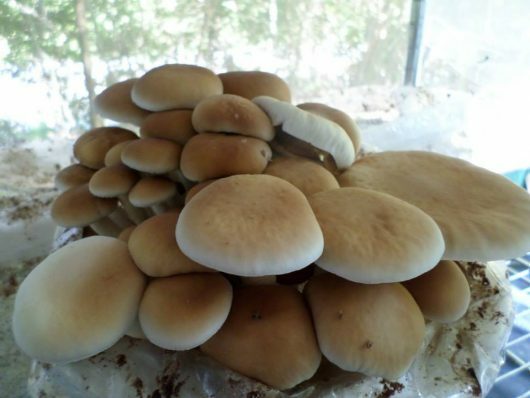 Outdoors, pioppino mushrooms, can be used to help decompose stumps in your yard while simultaneously producing food. These mushrooms naturally grow on hardwood trees, especially their stumps, tending to grow in dense clusters. 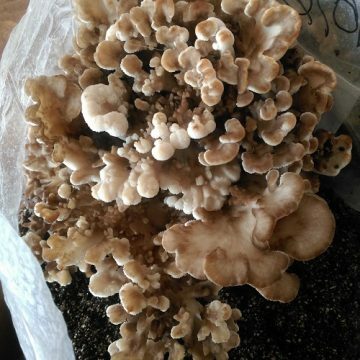 Black poplar mushrooms are found towards the southern U.S., but despite the warmer climate in that region, pioppino mushrooms grow best in temperatures between 50-70 degrees Fahrenheit. 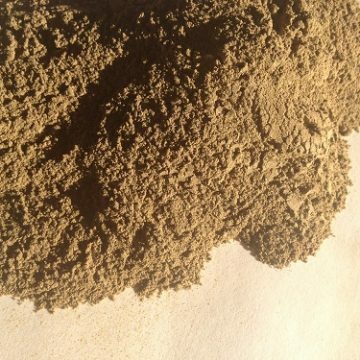 Cereal grains, sawdust, cardboard and wooden dowels can be used as spawn for pioppinos. When it comes to substrate, Back poplar mushrooms grow best on supplemented oak and alder wood chips mixed with saw dust. Other effective hardwoods include cottonwood, maple, willow, and of course poplar. Black poplar mushrooms grow well in mushroom grow bags or in trays with a casing layer that will keep them moist. 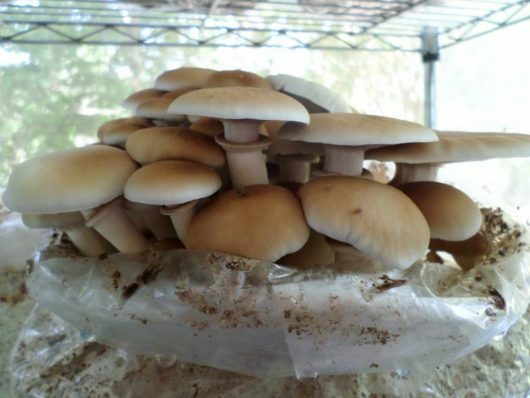 Young pioppino mushrooms have a tendency to abort by drying out, so a casing layer will keep them hydrated and hopefully improve yields. 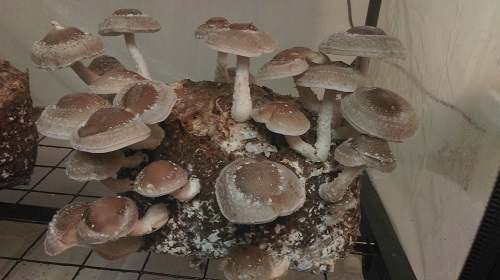 You can expect about a 20% yield by weight of fresh mushrooms to substrate when growing on supplemented sawdust blocks. 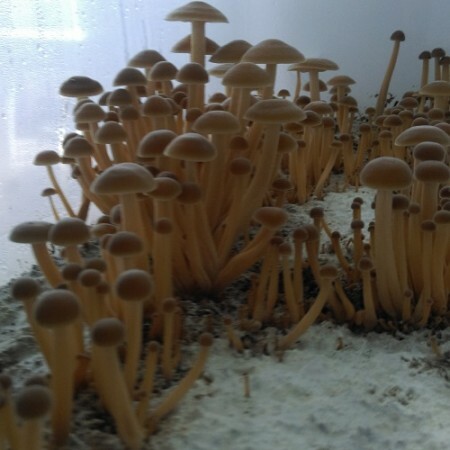 They prefer horizontal growing surfaces like that of the top of a tree stump rather than vertical surfaces like a shelf mushroom might prefer. On sawdust/ woodchip blocks, Black poplar mushrooms typically flush twice with a space of about two weeks between. Outdoors, on hardwood stumps, this species can produce abundantly for years. Harvest pioppino mushrooms before the veil breaks. 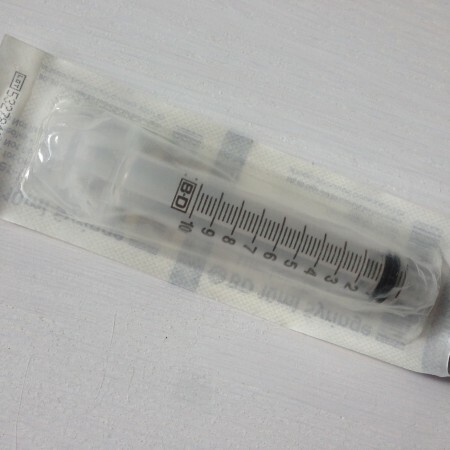 Each item contains one petri dish with a black poplar mushroom culture culture colonized on MEA substrate.